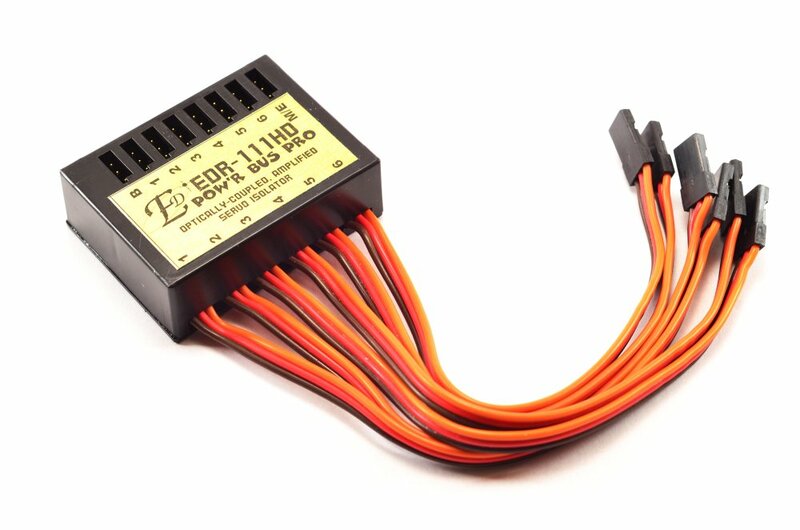 Superior onboard electronics and accessories from ElectroDynamics Inc.
CellPro to JR Node/Balance Cable Adapter. Balance-Charge ED-Nano 2S packs with JR Node/Balance Connectors on FMA CellPro 4S and CellPro 10S charger. 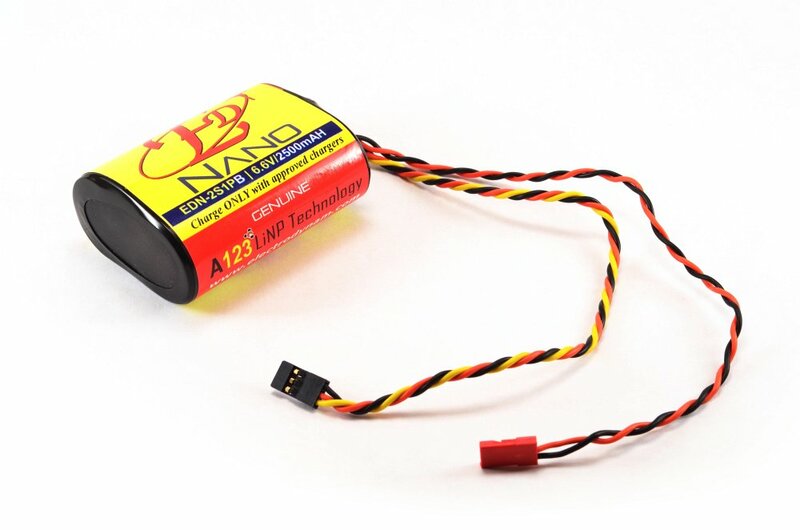 ED-Nano (A123) Battery 2S1P with 22AWG Rx connector and JR Node/Balance connector. 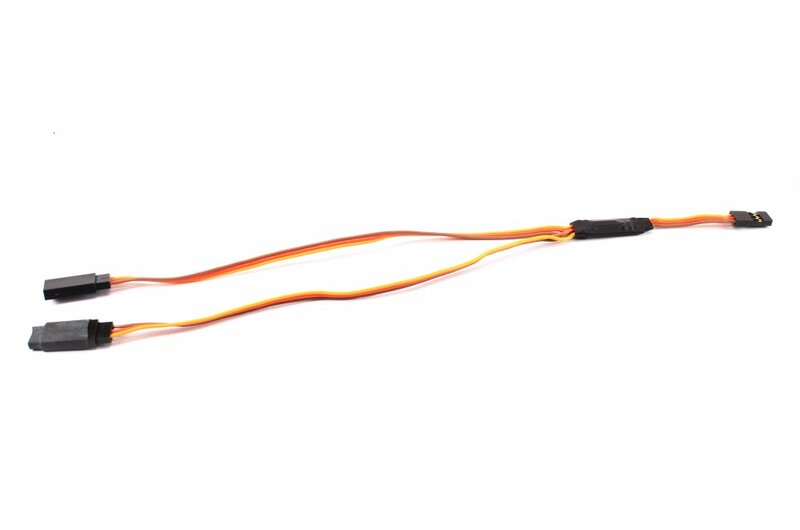 Suitable for all Receivers, most do not require a regulator (check with your radio manufacturer). 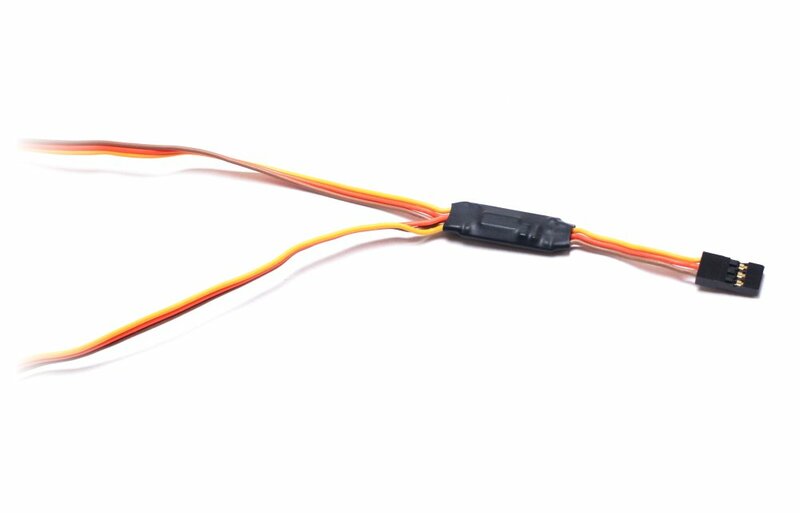 For matching switch, check out our Ultra Switch II ED-Nano. 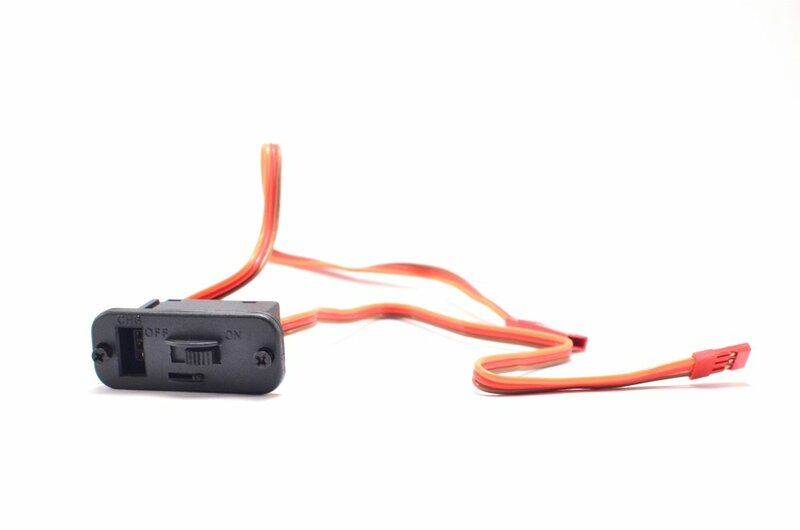 Heavy-Duty, high-current Ultra Switch II for ED-Nano Rx Battery Max. Current 8A continuous. Our popular Ultra Switch II is now available matched to our standard ED-Nano 2S1P Rx battery for No-Hassle, plug-and-play use! 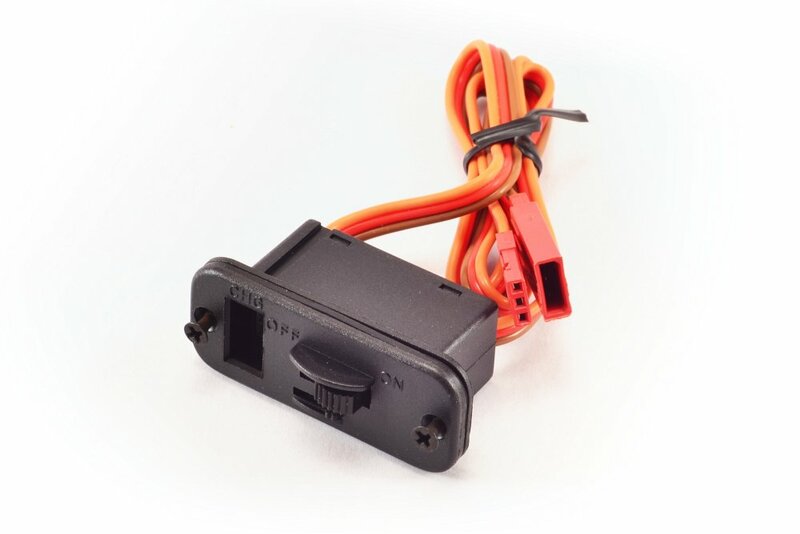 Simply plug in your ED-Nano Rx pack to the Ultra Switch II ED-Nano Plug the Ultra Switch II ED-Nano to two ports your Rx for 8A load capability, or just one port for 4A max. 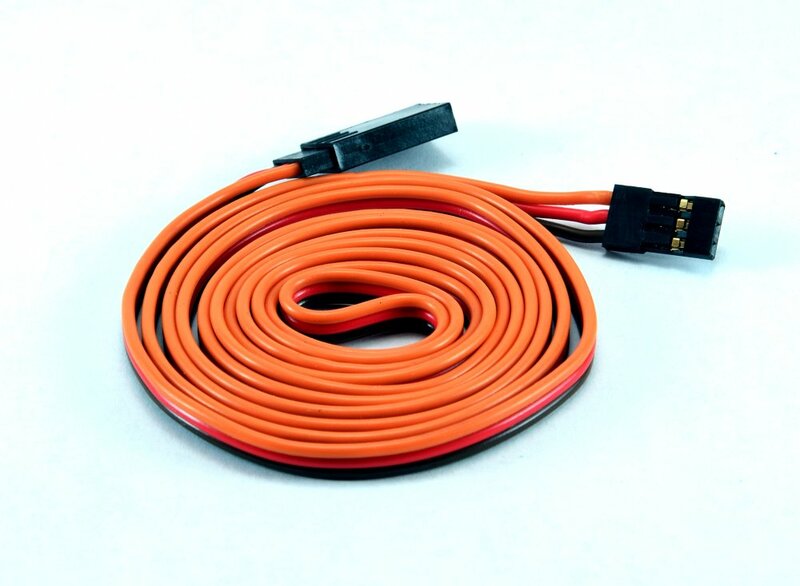 Balance-Charge the battery using the Ultra Switch II's convenient charge port! All the great features of the Ultra Switch II plus E-Z ED-Nano installation! 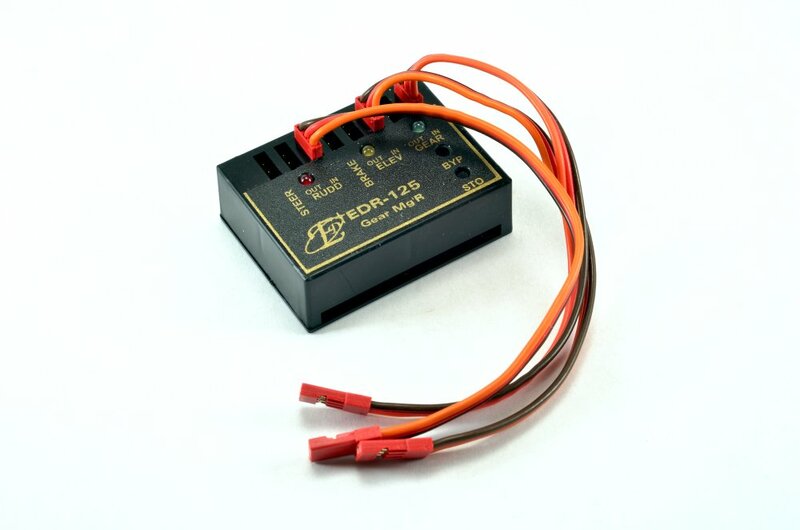 Separated Power Busses isolate servo noise and loads from the Rx. 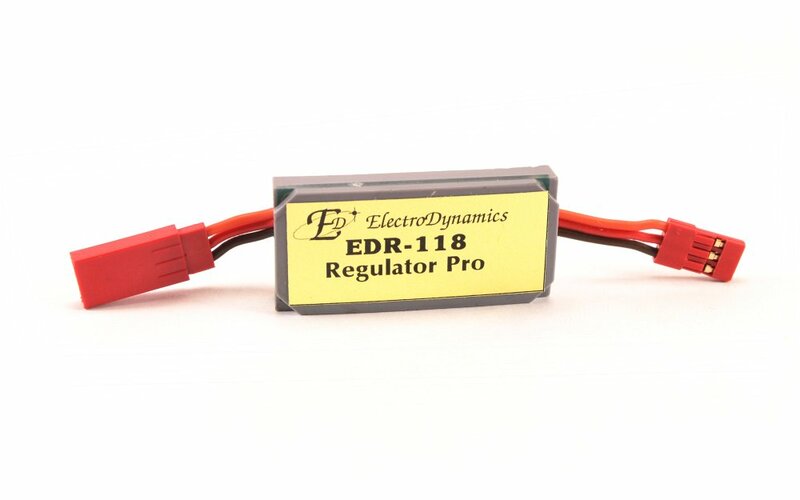 Protects the Rx from stalled servos and power line transients. 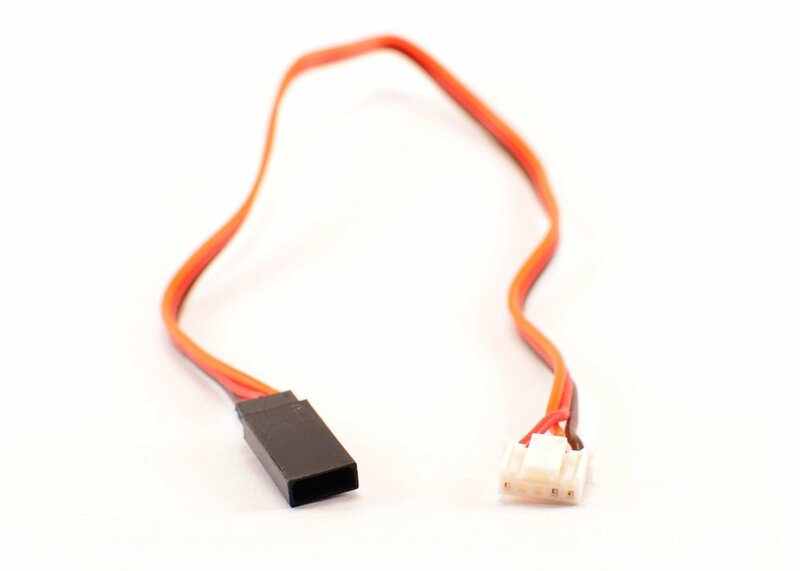 Optically isolated and amplified control signal to servos. Worry-free operation with many large servos driving heavy loads. 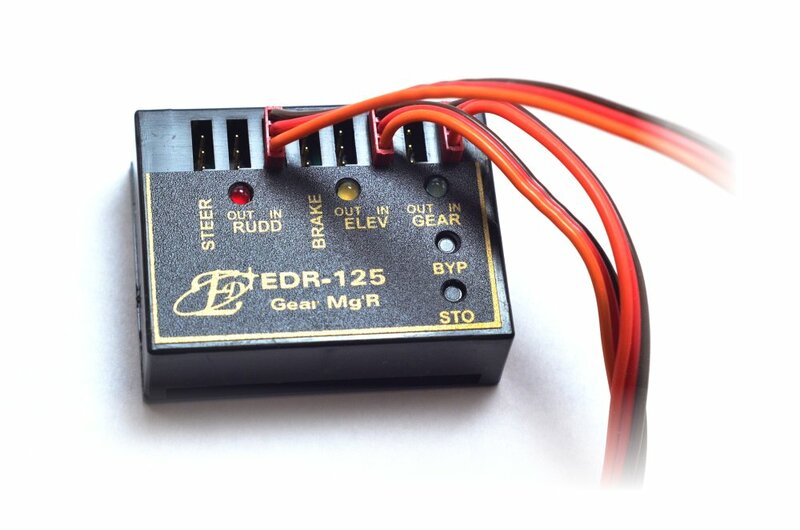 Plugs into Gear, Elevator and Rudder channels on your Rx, operates Rudder, Steering, Elevator, Brake, Gear servos. 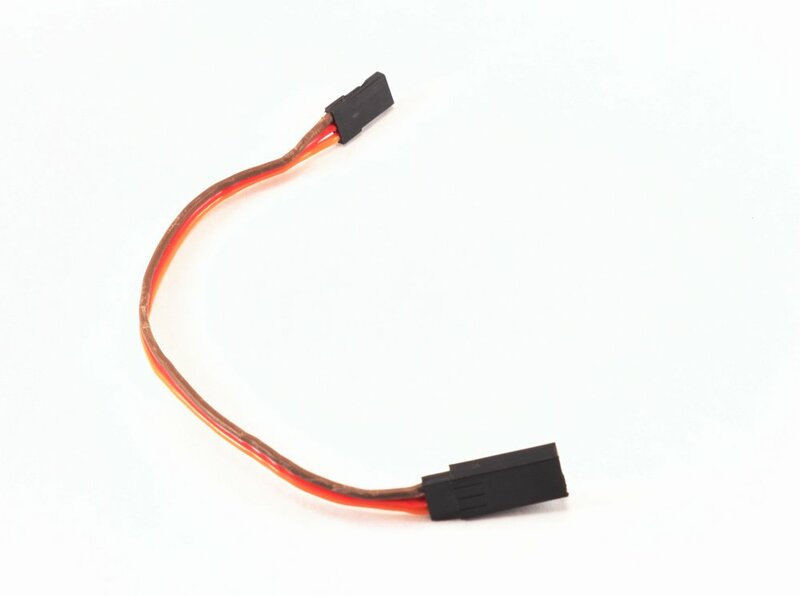 Ensures the retracts are "Down" on power-up, regardless of Tx Gear switch position. Saves up to 4 mixes!